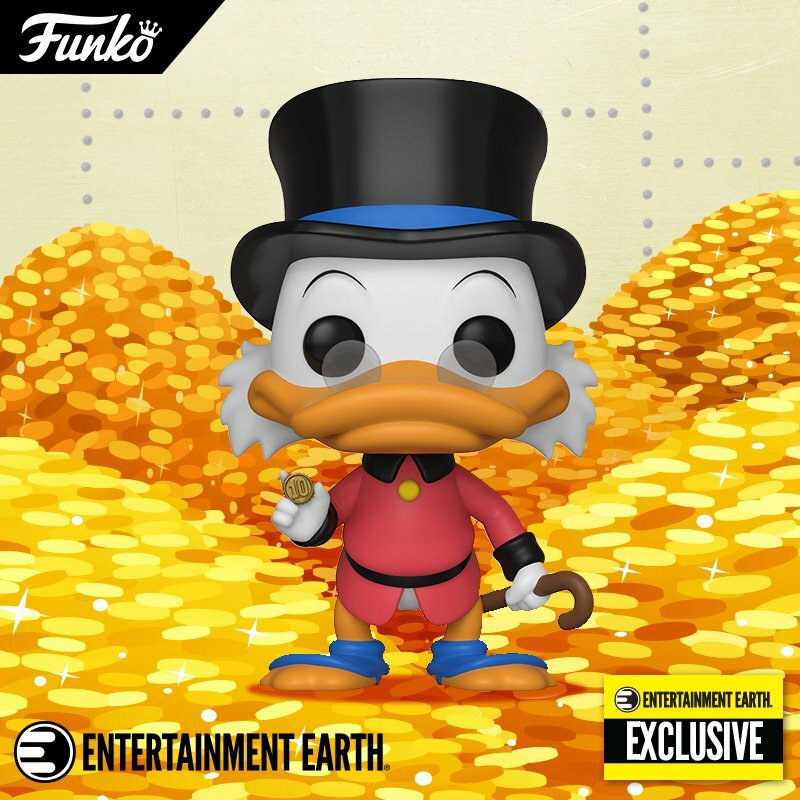 Funko has revealed what Marvel themed Pop Vinyls and Dorbz will be coming to this years New York Comic Con 2016 exclusives. 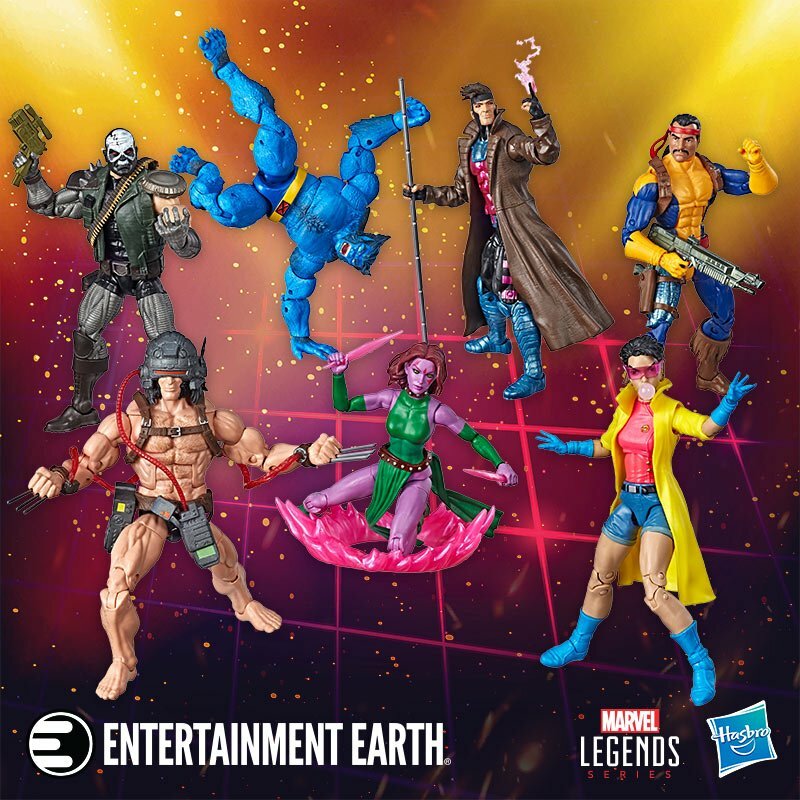 There is a brand new Deadpool figure wearing his chef’s hat, Kitty Pryde, Classic X-Men Dorbz, and a special Thanos Dorbz XL! Check out Funko’s Yoko & Cameron reveal the third wave of NYCC 2016 exclusives! I love the classic X-Men Dorbz, we don’t see too much merchandise nowadays featuring those designs and the Juggernaut is awesome. Hopefully we see more X-Men Pops and Dorbz coming soon.